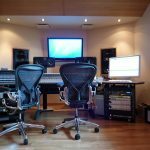 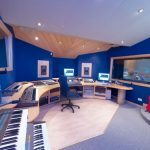 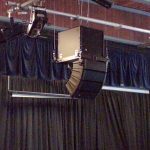 Audio-Visual Equipment hire to Lancashire, Cumbria, North Yorkshire : PA systems, Radio Microphones, Projectors & screens, recording equipment. Operated events for conferences, music events etc. 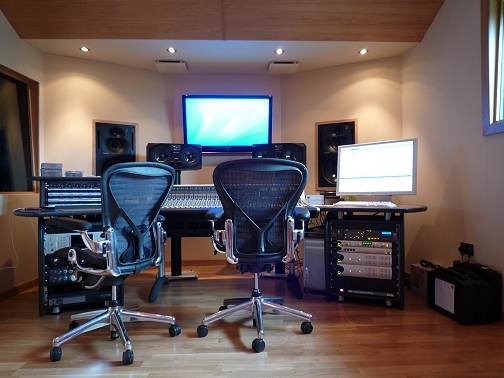 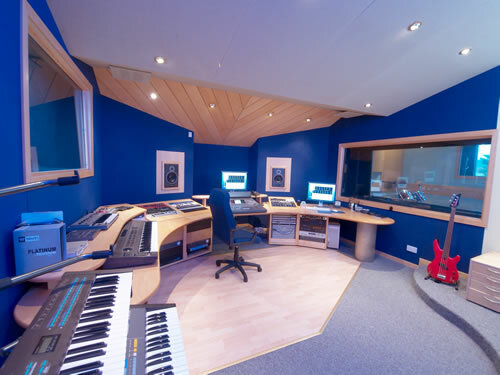 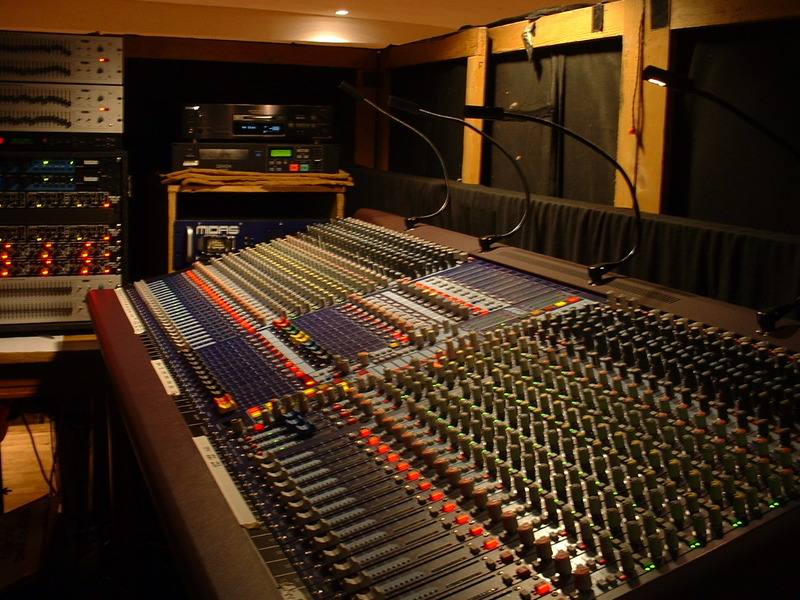 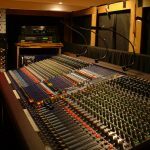 Main dealers for leading pro audio brands – we sell to professional & end-users. 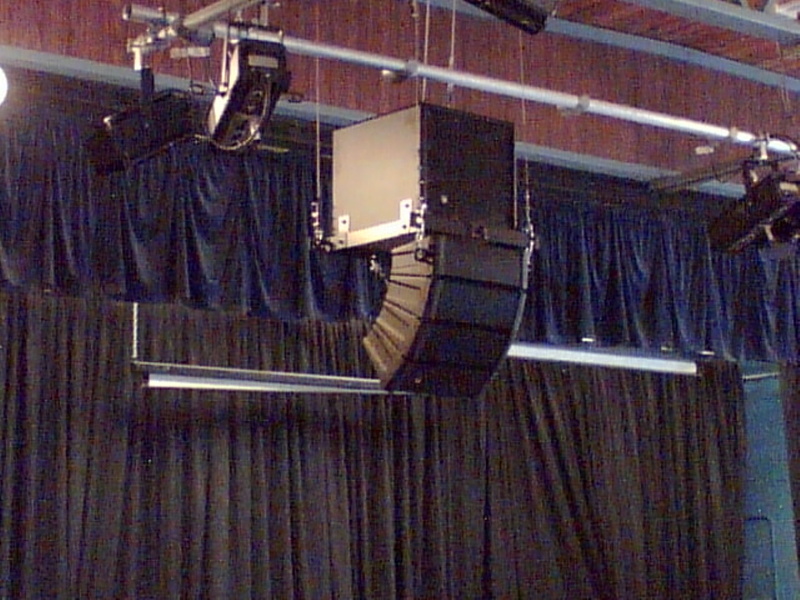 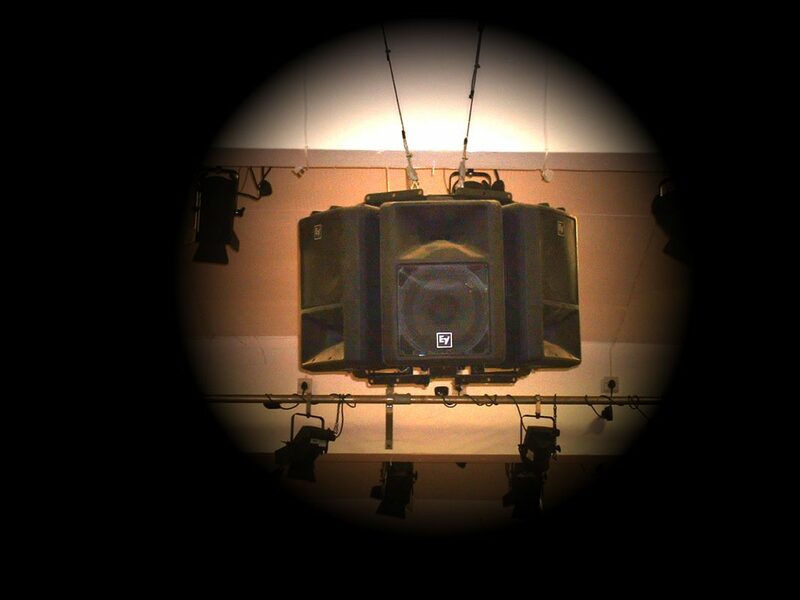 Installation of PA, induction loops & AV systems for venues, schools, colleges, Houses of Worship, Hotels etc. 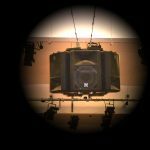 Community Cinema.